Hey all! So I get emailed a LOT of questions about where I have bought various things, paint colors, and such. I must admit I’m not the best at returning emails right away! I tend to stockpile them for a week or so and then sit down with some coffee for a marathon email session. Check out my Shop Our Home page to find most items in our home. Our white sectional is from Art Van it’s their Harper couch. Our dining table is also from Art Van. HOW TO YOU KEEP WHITE COUCHES WHITE? Our couch has a lifetime stain warranty on it so if it ever gets stained beyond what we can get out they will send someone out to clean it or replace it if they can’t fix it. It’s also in a family friendly fabric and our kids mostly hang out in the basement versus up here. 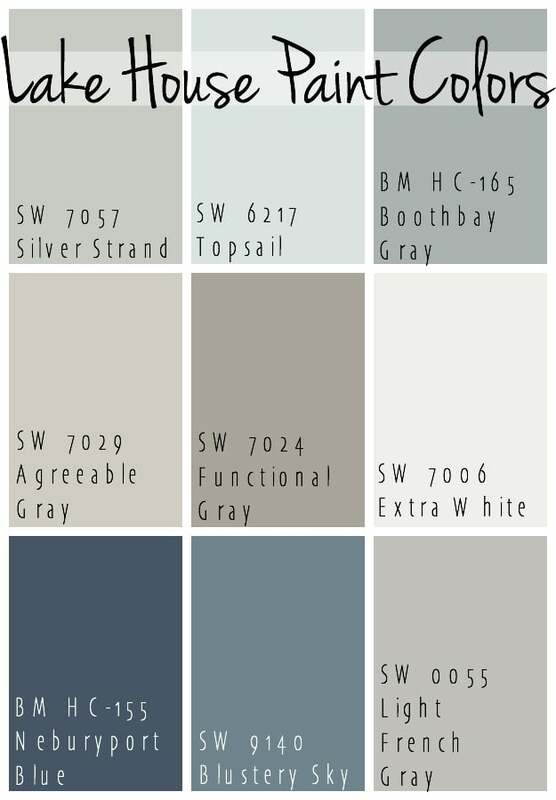 WHAT IS YOUR SIDING COLOR? It’s vinyl siding my Mastic the color is Natural Slate. Our metal roof is Burnished slate and the regular shingles are Weathered Wood. WHAT COLOR/TYPE OF WOOD FLOORING DO YOU HAVE? You can also see the rest of our flooring sources here. If you don’t see your questions answered here feel free to shoot me an email – kelly@thelilypadcottage.com I’d love to hear from you!